Speech has really helped Ethan to start up his talking. He says a lot of words and signs now. 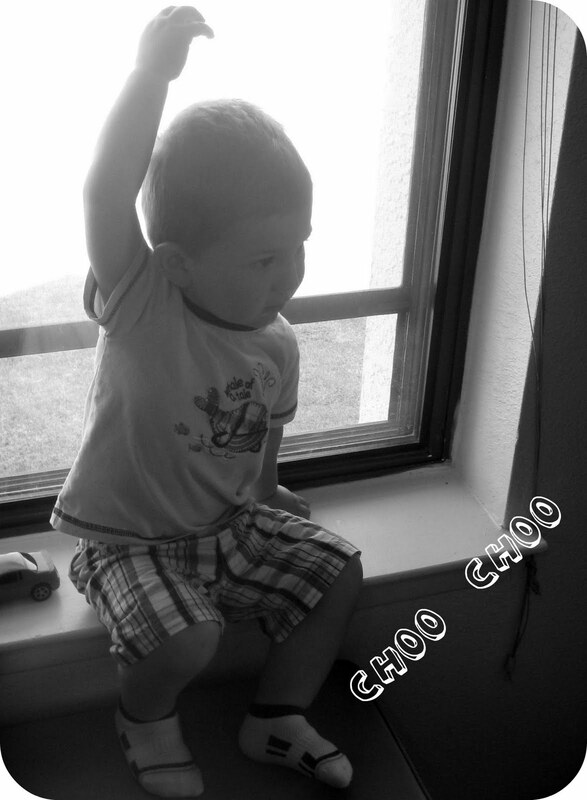 His newest thing is saying Choo Choo and then signing train. Its so fun. Cracks me up everytime! "I really like to use a little blush it dosent have to be anything drastic or dark. But it changes your looks a lot. I will have to try the baby powder. The mascara you mentioned is the #1 mascara I believe I have read that once. I wish I could use it, but it makes my eyes itch. i think Im allergic to it lol"
Yeah I agree about the blush, I don't really where it, cause I am not crazy about adding more powder on, but when I do, I love it! I do believe you are right about the mascara, it is the number 1# in America.